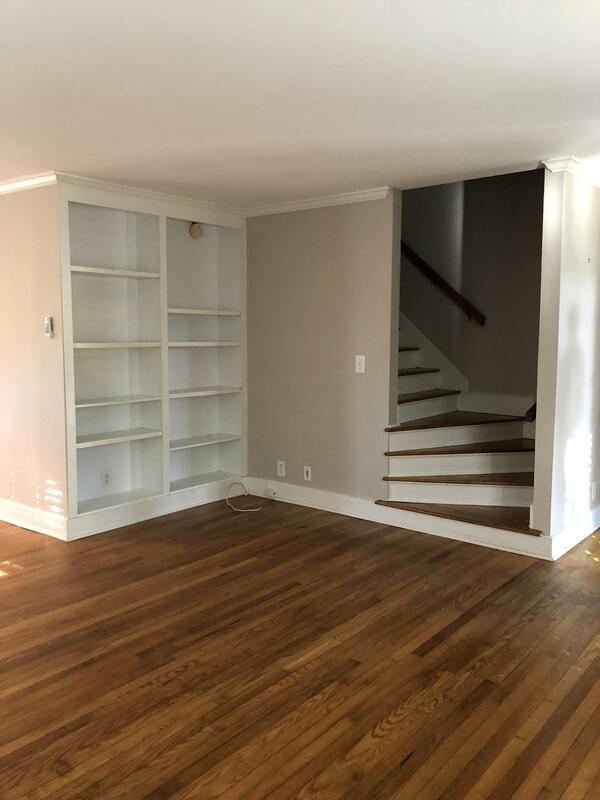 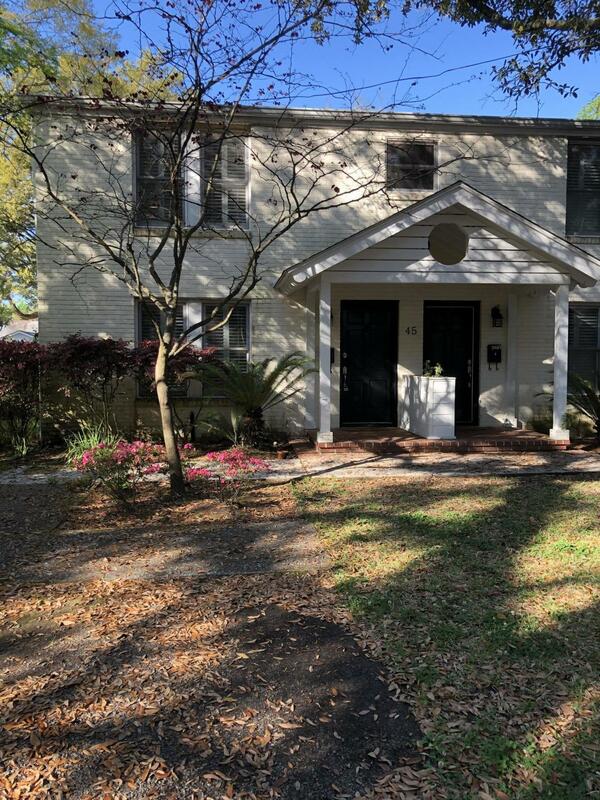 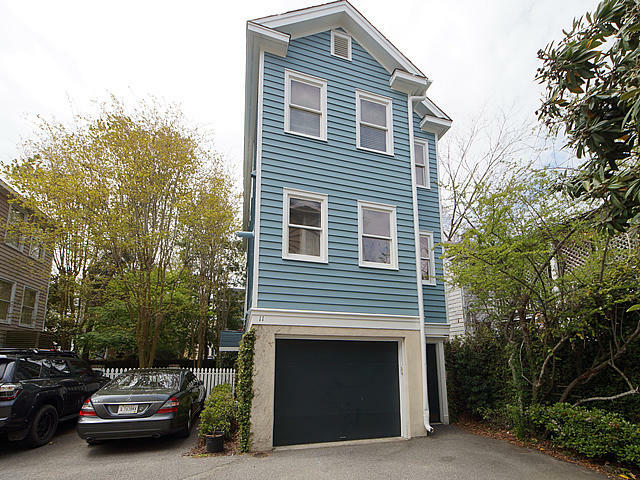 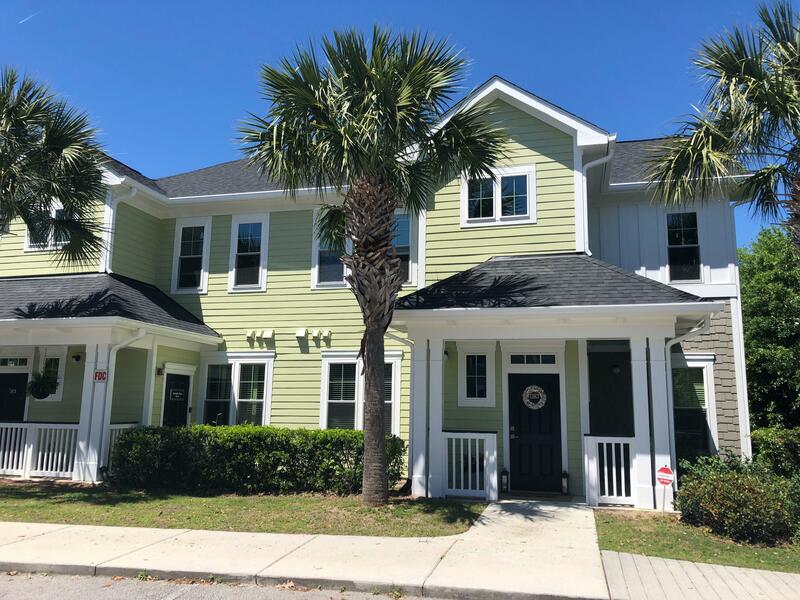 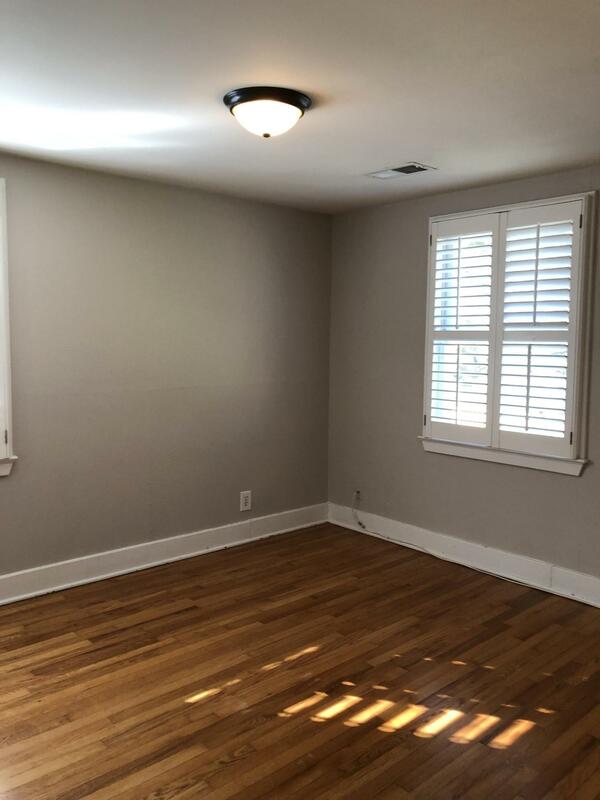 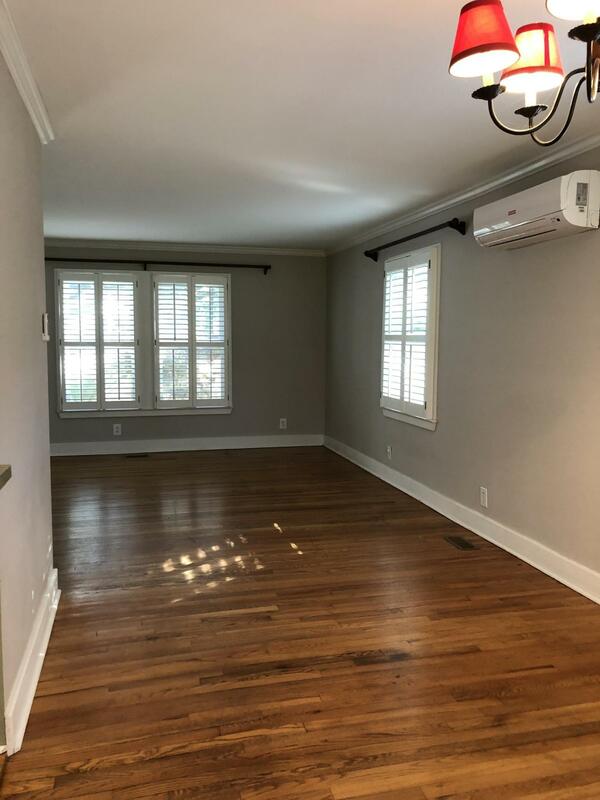 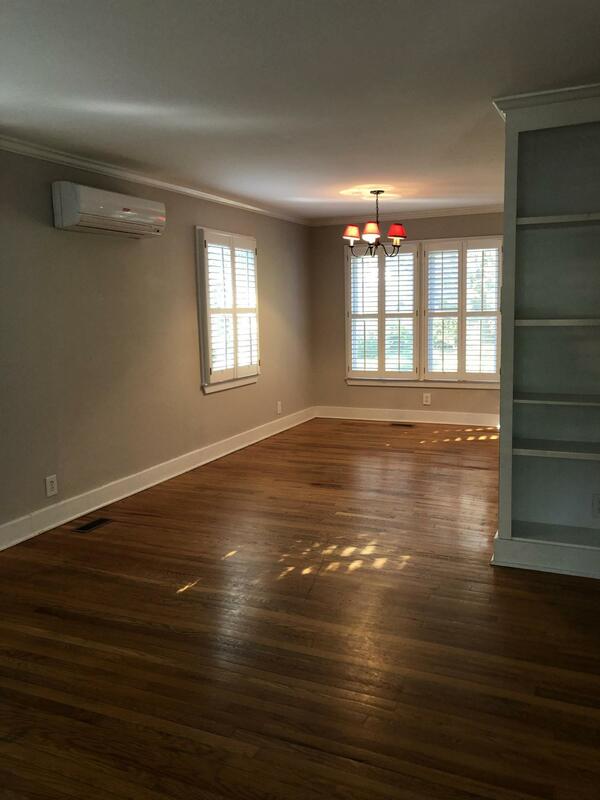 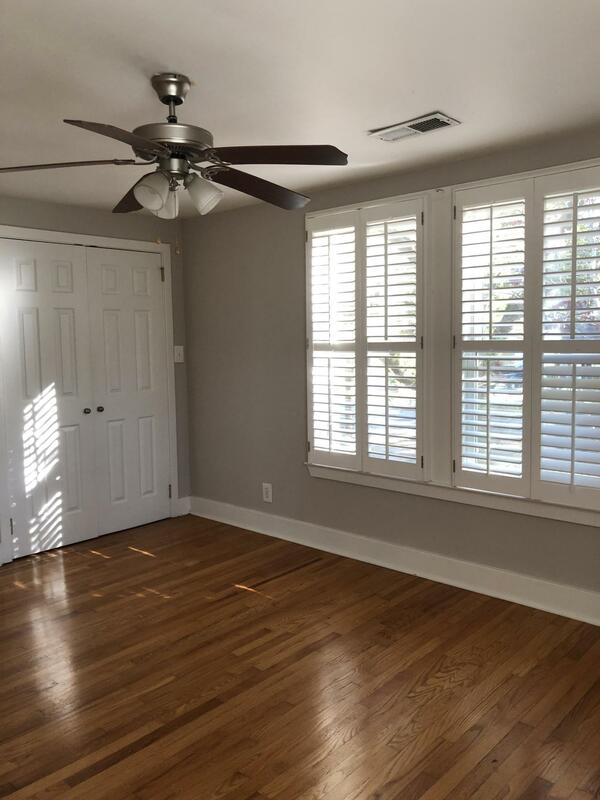 Charming two story unfurnished apartment located less than five minutes from downtown Charleston. 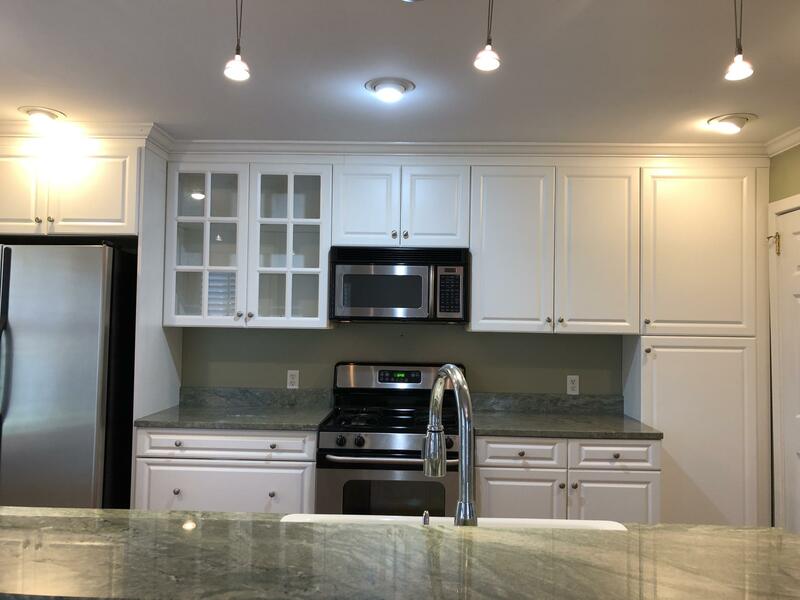 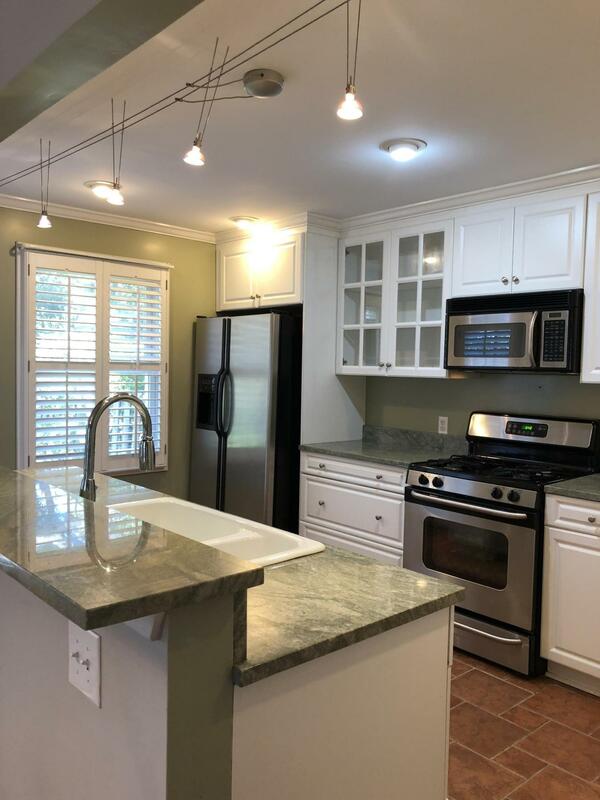 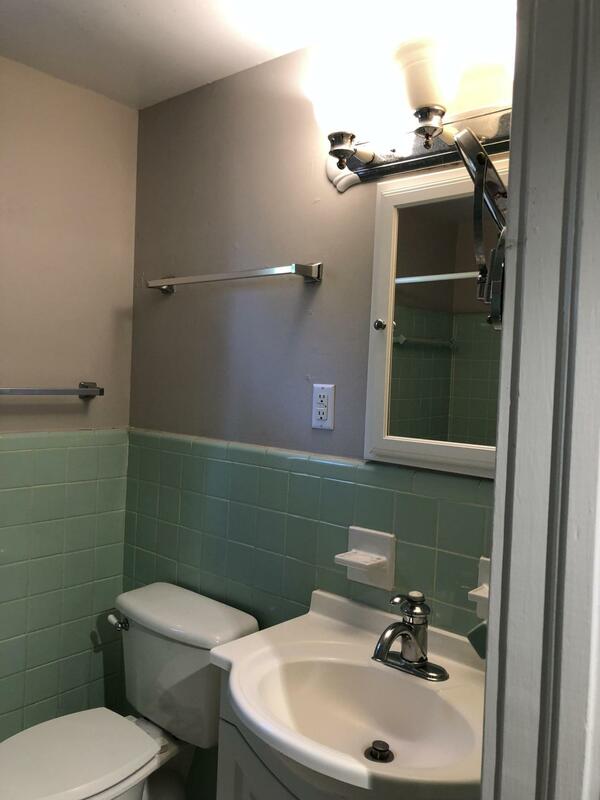 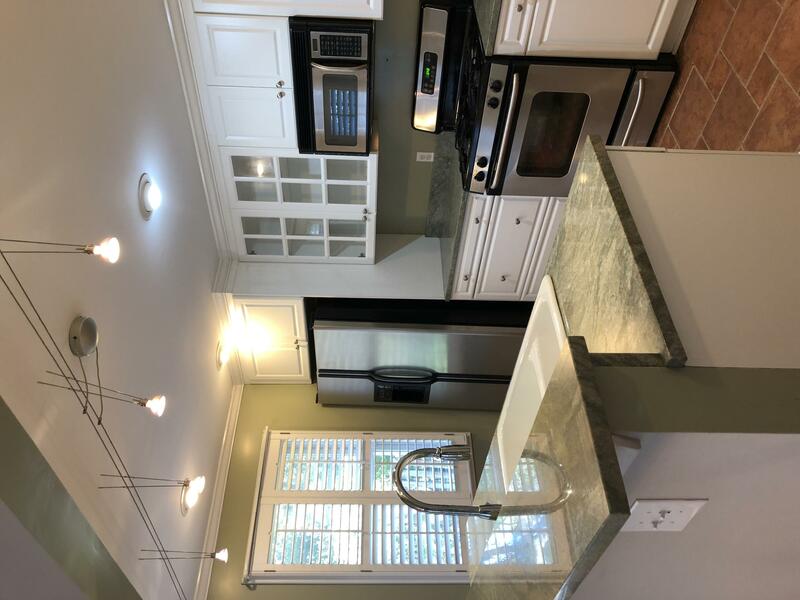 Updated kitchen, hardwood floors, stack washer & dryer, lovely fenced yard with patio space & off-street parking for two cars. 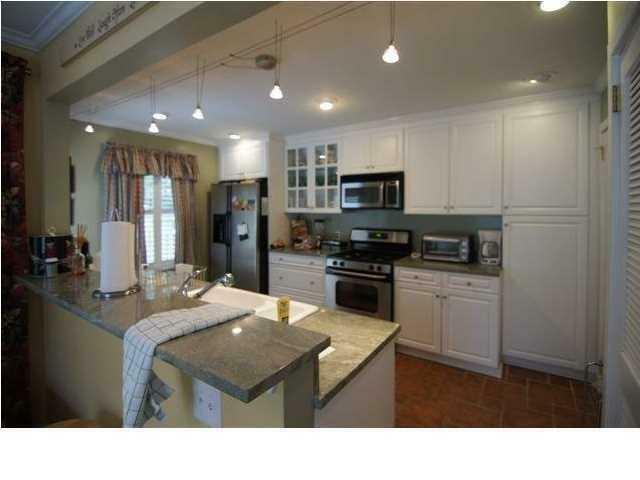 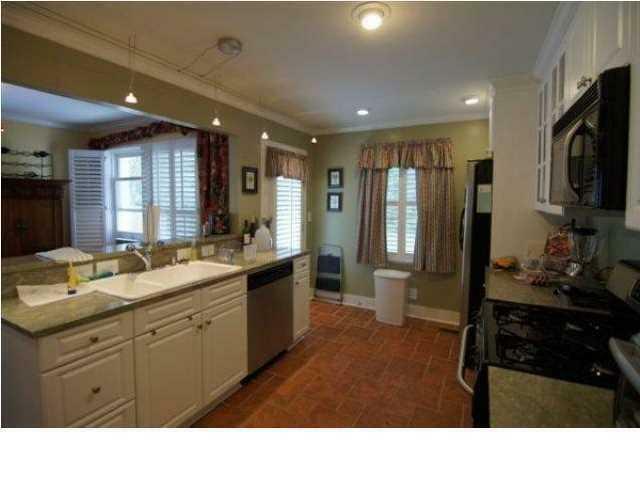 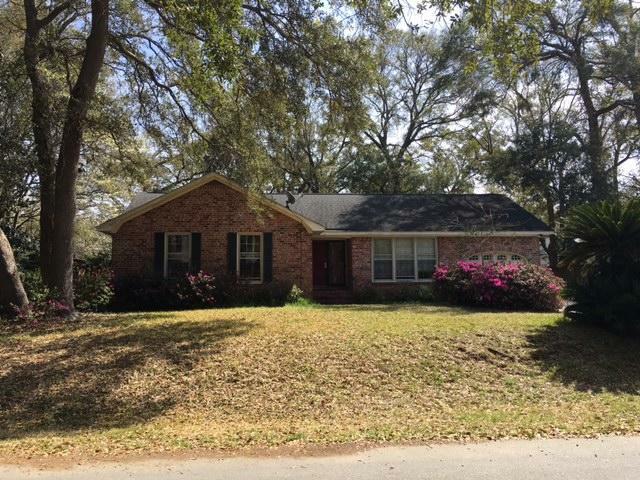 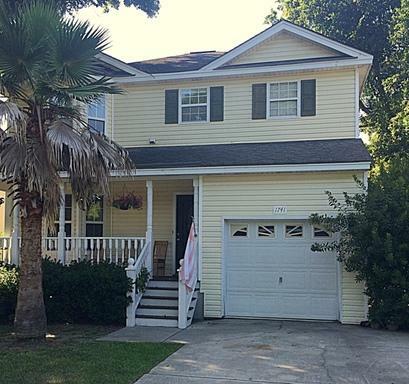 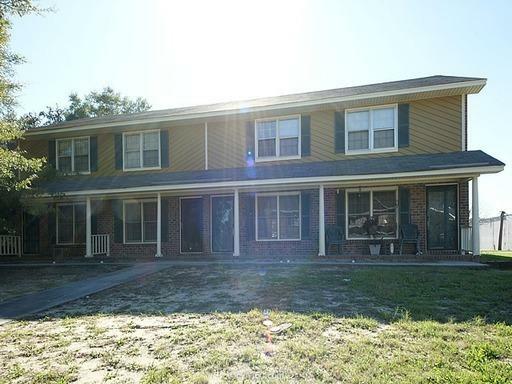 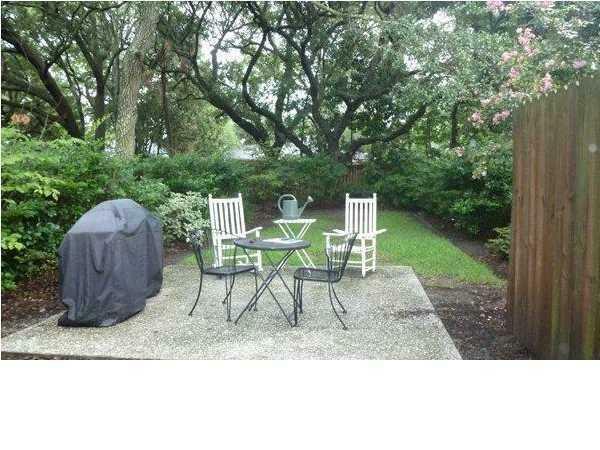 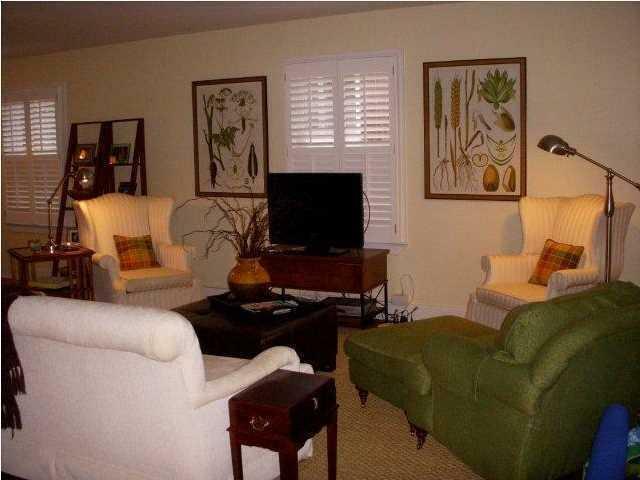 Close to MUSC and walking distance to trendy restaurants, shopping, day spas and more. 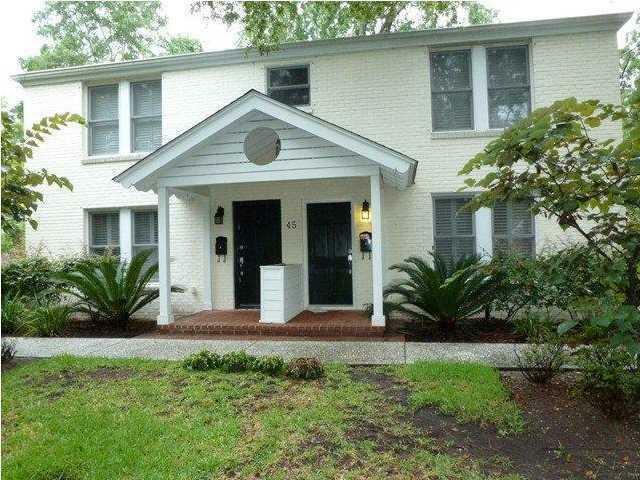 Windermere is a very lovely and established neighborhood. 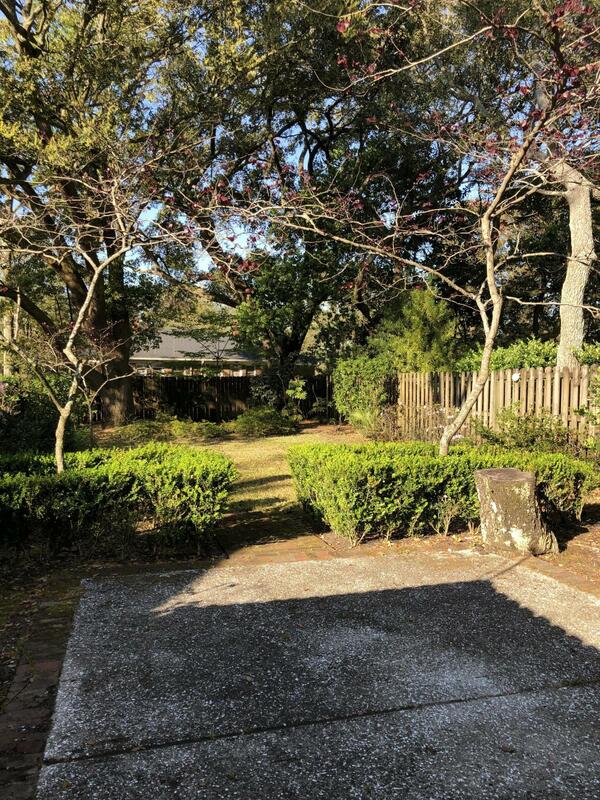 The Greenway is minutes away and great for jogging, walking & biking. 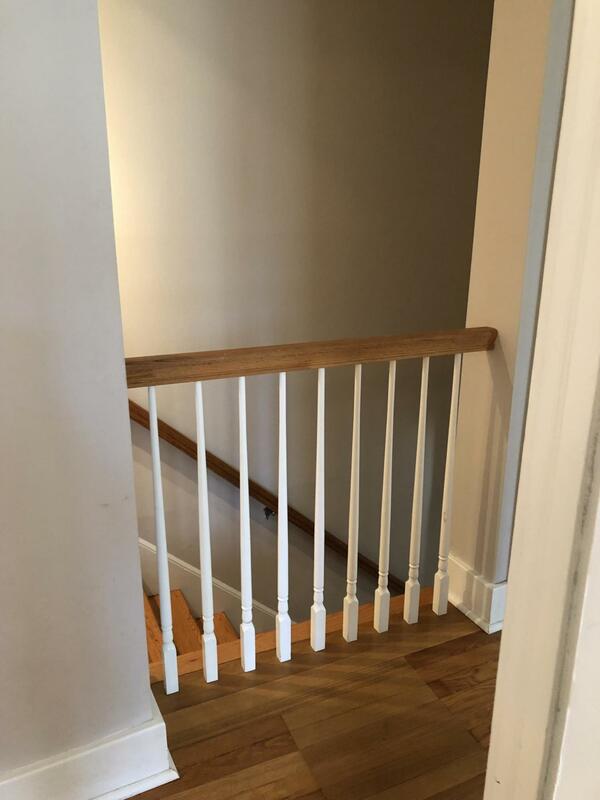 Available late March.